Volkswagen Passat CC for GTA San Andreas. Produced from 2011 to 2014. 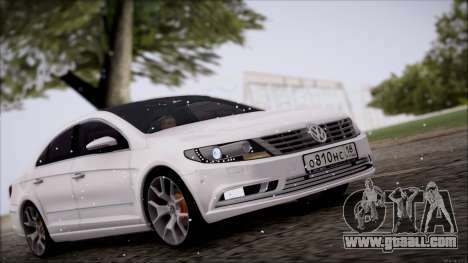 The model is executed in good quality, all the textures in HQ quality. 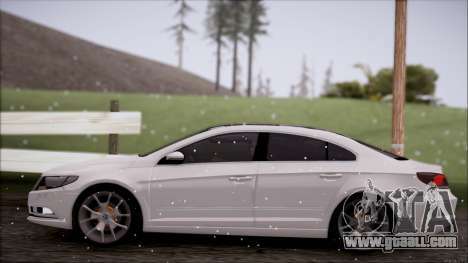 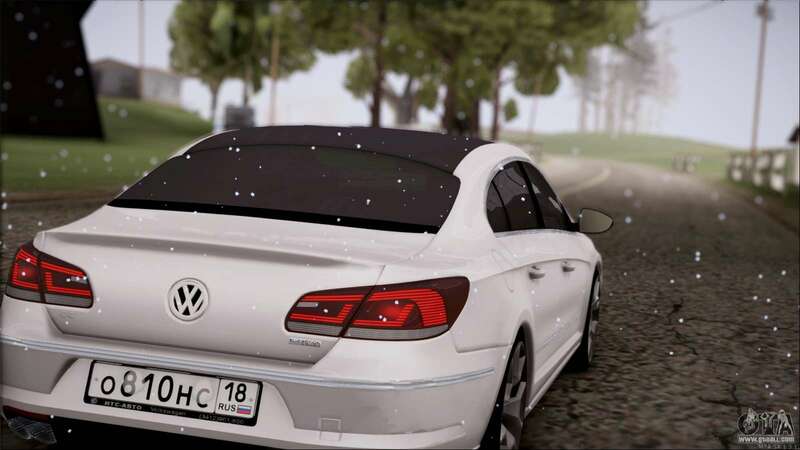 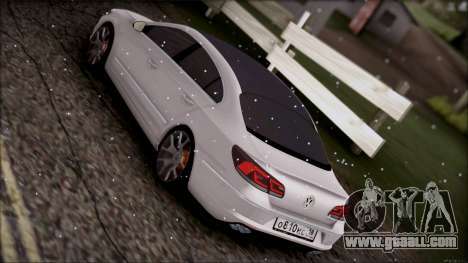 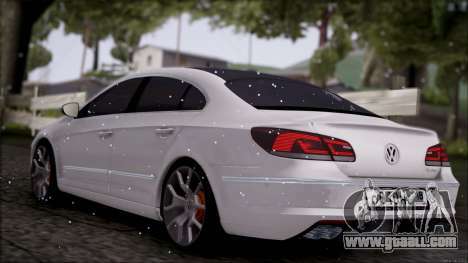 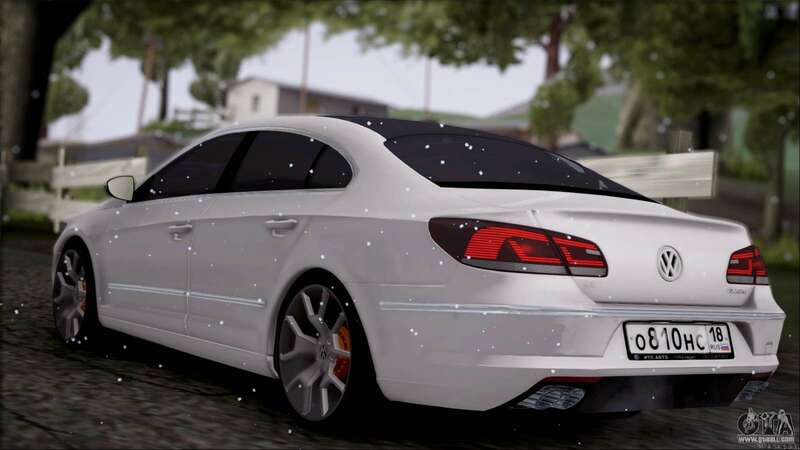 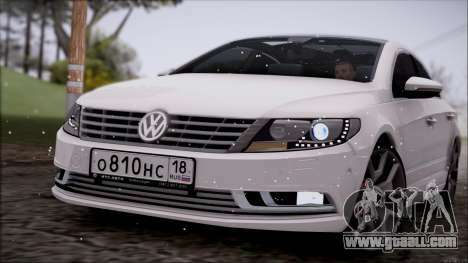 Download Volkswagen Passat CC for GTA San Andreas with automatic installation is possible on the link at the bottom of the page. 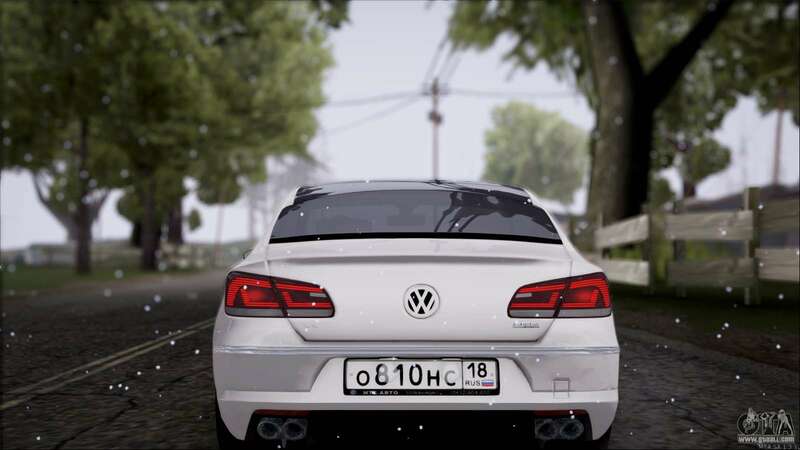 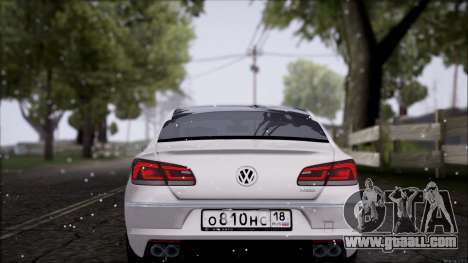 By default, the mod is installed to replace Euros, but in two clicks for unattended installation, you can put the mod to replace any other standard transport in the game.